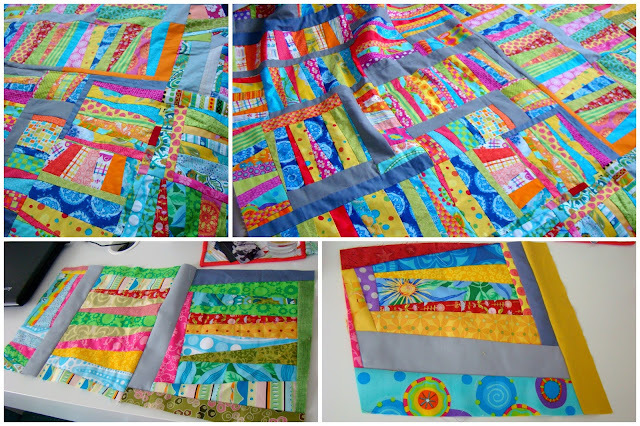 Happy Turtle: Improv Quilt Just Gets Bigger! I'm quite enjoying improv. It's addictive.